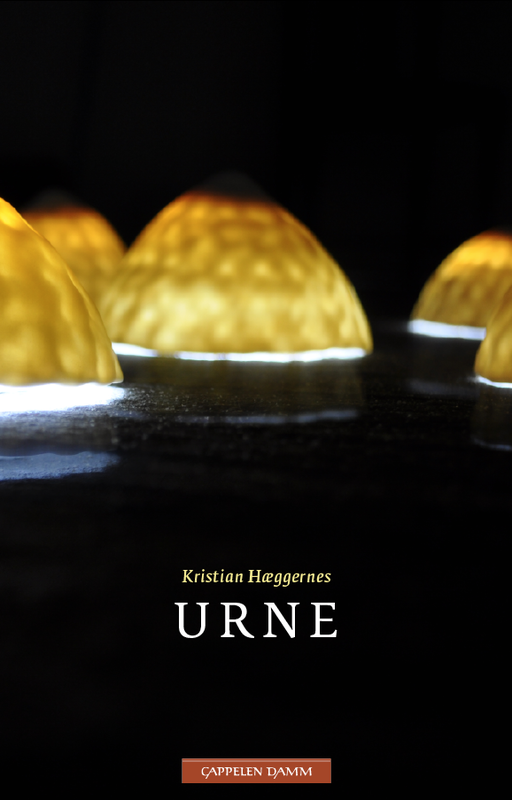 The limpets of The Dominant Species (as photographed by Susan Timmins) are incredibly proud to appear on the cover of Bergen poet Kristian Haeggernes' new collection, Urne. I'm reading in Oldham tonight as part of the Poetry Book Society's T.S.Eliot Prize 20th Anniversary Tour. Bad things about this: I've got the cold. Good things about this: I get to hear Ian Duhig, Jane Draycott and Shamshad Khan and check out the new tram line to Oldham. 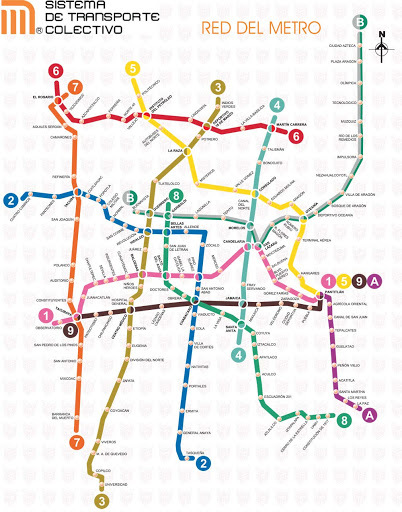 I love trams and undergrounds mostly because of the maps with coloured lines, my favourite being the Mexico Metro. Glasgow's Clockwork Orange also has a special place in my heart for its intense olfactory experience. 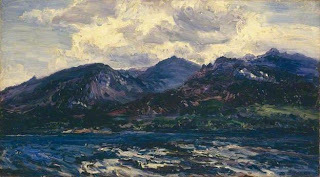 Working hard on 'A Highland Romance' this commission for Manchester Art Galleries and the Manchester Literature Festival, due in Monday. The good thing about commissions is they force you out of your comfort zone. This week I've rediscovered William Morris's Icelandic Journals, researched Victorian landscape painter Henry Moore, submarine slang, and worked out how long it takes the RAF GR4 Tornado to travel from Lossiemouth to Burra (178m) at top speed. 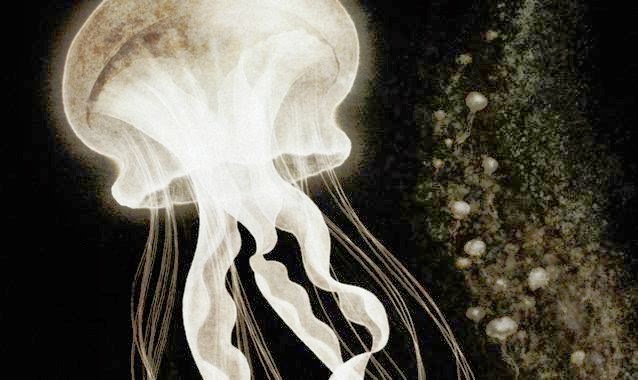 The latter very unsettling, and I'm kind of looking forward to getting back to carnivorous bog-plants and clams. Norman MacCaig used to say – typically dismissively – that it took him one cigarette to write a poem, or two for a long one. The new book - a poetry collection called 'Byssus' – is due at the publisher's in two weeks' time. And writing, with conditions of a contract to fulfil, and the awareness that this really is my last chance to say what I'm trying to say in this book about Shetland - home - folk - bodies - the natural world, has become something of a performative act. Everything I do now, including naps on the cliff top when my head's too full to work, feeds the book. (I've spent the last two weekends 'skiving' at Wordplay and Screenplay - the annual book and film festivals organised by Shetland Arts). The desk is covered in paper. A friend brought me a dip-pen and a bottle of green ink from France. I like it very much...it slows me down. Small towers of teabags rise on the chopping board. Half-realised poems go in and out of the manuscript. Cryptic lists everywhere of things that I am trying to say and hope I might have said at the end of the fortnight. As a strategy, it half-works. A smell of woodsmoke in the kitchen: a friend showed up with a tub of fish last week. Swimsuits drying in front of the radiator: we got perhaps our last swim of the season in a pool on the cliffs. It all feeds the book, just because this book is about how you make yourself at home. I wonder if I'll ever write about anything else. It is coming gradually into focus. This post is as much for myself. It is all so pleasurable. I want to remember this when - once again, I've got nothing to say, and can't imagine myself as a poet. At the moment I'm trying to write about puffballs - how they convert from this (above) to this (below).